From as far north as Maryland through the Carolinas and West to Texas there’s been epic flooding this year. Why are we talking about this on a blog for an auto repair center? Because if you’re going to buy a used car, you should have it checked out by an independent auto mechanic. If you don’t, you’re risking buying a car with more problems than you can count. Although the car might look great on the surface, rust may already be eating away at the entire vehicle. A nice cleaning and a touch of paint may allow the car a perfect look for a while, but eventually rust will begin to show. Door handles and other chrome items will quickly begin to bubble and rust, especially when exposed to sun. You may even find that the mirror falls out of the bracket because it’s come unglued. The list of issues goes on and on and a great price on a car initially isn’t worth the cost of repairs down the road. Cars that have been deemed totaled by the insurance company should receive a salvage title. This is one thing you can check. However, not all car sales people are ethical and they may not answer your questions fully. You can check CARFAX for free and see if they have a flood report on the vehicle. That’s not always fool-proof. Perhaps the best thing to do before buying a used vehicle is to contact your independent auto mechanic and pay them a small fee for a comprehensive inspection. That will give you a good idea about the true condition of the car and what may need repair sooner rather than later. If the vehicle isn’t flood damaged, you may walk away with some negotiating power on the price. Oldsmar Automotive wants to be your independent auto mechanic. We’ll gladly inspect a vehicle you’re looking to buy. If you choose to get the car or truck, we’ll perform the necessary repairs and continue maintaining your vehicle so you can enjoy it for years to come. No appointment necessary, stop by our shop in Oldsmar at 3166 Tampa Road or call us at 727-784-3501. Have you ever heard something about cars and held it as truth without even giving it a second thought? 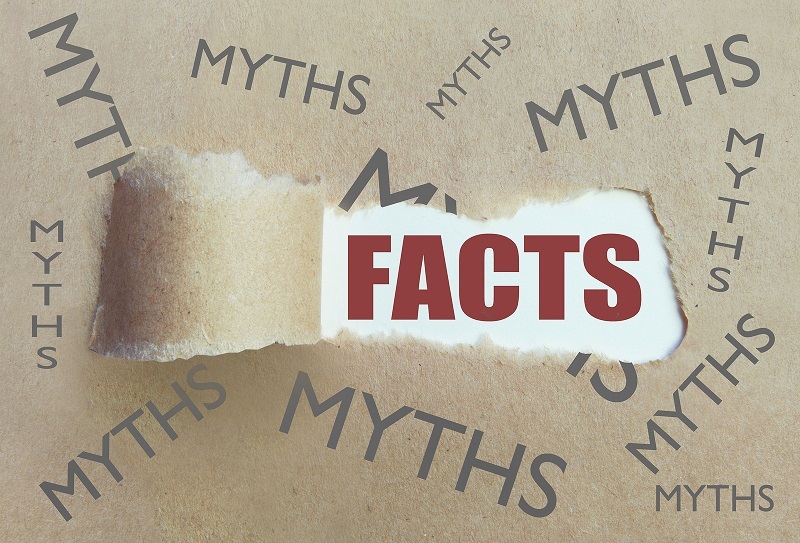 There are many myths related to your car that you may have heard that, as a local automotive center, we’d like to correct. Some can greatly impact your safety and some are just silly. Here are a few of the most common ones we’ve heard and seen. We’ve had people come into the shop for an oil change who have done great damage to their car because they never checked their oil in between changes. Just because you have a newer model car that has an indicator telling you it’s time for an oil change doesn’t mean you shouldn’t regularly check yours. No matter how old or new your car is, it burns oil. How much depends in many factors, but regardless of age or manufacturer, check your oil at least once a month or every 1000 miles. According to a survey by Insurance.com, it’s not really the color but rather the model of the car. Cars like a Lexus ES300, which topped the list in the most recent year’s survey, are often driven by teens and younger drivers as this car was manufactured between 92- 2003. Also high on the list were Nissan 350/370Z. These sports cars are notorious for speeding drivers and with that reputation comes the likelihood of being pulled over. Minivans and SUVs were least likely to be ticketed for speeding. It’s not just speeding, other reasons people are pulled over is poor vehicle maintenance. If an officer thinks your car is a road hazard, they can ticket you and remove the vehicle from operation. 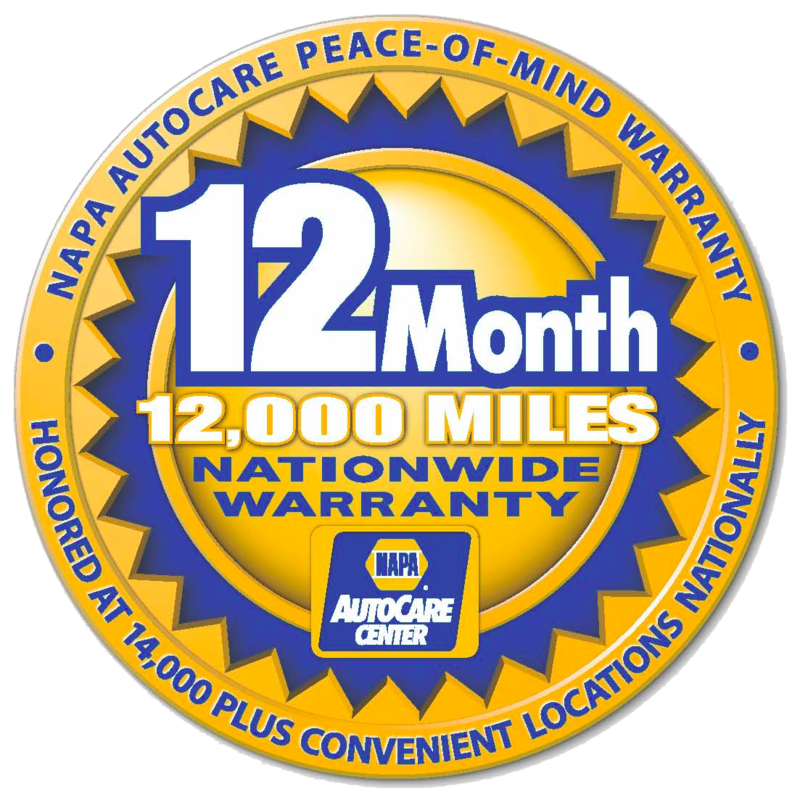 Keep yours in top shape with your local automotive center. This one is sometimes true but often not true. A small car is significantly less likely to have a roll-over accident than an SUV. Many small cars have a better safety cage for all the passengers than the roomy SUV. If you’re looking for a safe car, check the Insurance Institute of Highway Safety for independent third-party safety ratings. The Federal Trade Commission got involved in this battle with the big oil companies. The final decision was that using a higher-octane fuel than recommended by your vehicle manufacturer will not significantly benefit your car. Neither will one brand of gasoline over another. Oldsmar Automotive will always tell you the truth about your car and its maintenance needs. You can trust us as your local automotive center whether you need an oil change or aren’t sure what the noise you’re noticing is. We’ll give you an honest evaluation of your vehicle and a fair quote to fix it. And there won’t be any surprises when we hand you the repair bill, it will match our estimate. Call 727-784-3501 or come by 3166 Tampa Road in Oldsmar and we’ll give you a free estimate on repairs. Of course, there are other signs that aren’t as obvious. If you notice anything abnormal about your car, it’s best to take it to your auto repair technician. 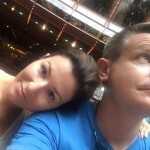 Today’s blog takes a slightly different approach than many of the brake related articles on the internet. We’re going to give you three good reasons to get your brakes checked. There are more distracted drivers on the road than ever before. That means you need to be able to control every aspect of your car, especially its ability to stop quickly. If your brakes aren’t able to stop you in time, you may end up in an accident. When you properly maintain your brake pads, the rest of the braking system is better protected and requires replacement much less often. 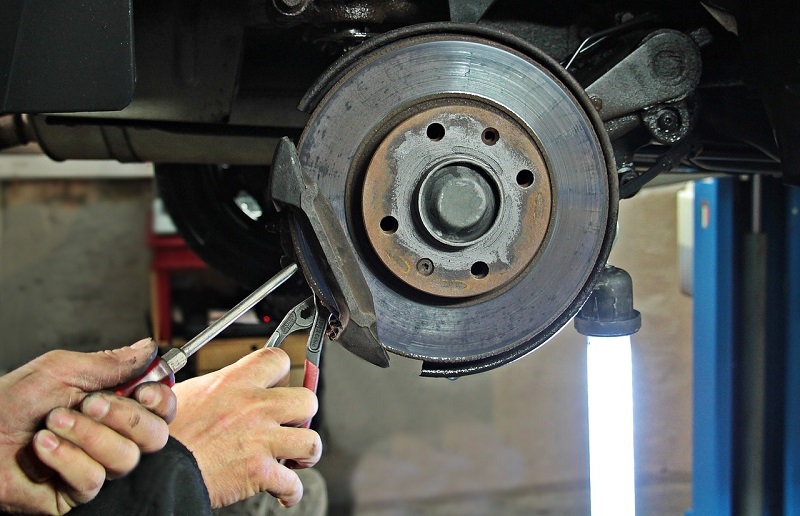 Worn brake pads that you neglect may lead to the need to replace your rotors or calipers prematurely, which can be expensive. Sadly, too many people look for a way to make some easy money. You can be sued if you knowingly neglect any regular maintenance to your car and are found at-fault in the accident. If you’ve recently had your car looked at and the auto repair technician recommended new brakes and you declined and signed a waiver stating you knew the car was unsafe to drive or even if you just have an estimate in the car, you may find yourself being sued if the other party finds out. If you don’t have an auto repair technician you trust with your brake inspection, the pros at Oldsmar Automotive can help. We can inspect your brakes, make necessary repairs or replace worn parts and let you know about any other issues we see with you car. Give us a call at 727-784-3501 or bring you car by 3166 Tampa Road in Oldsmar for your brake check. There are few more stress triggering things than looking down at your dashboard and see your check engine light on. Unfortunately, there’s no easy answer as to why it might be on. It could be something simple like you didn’t tighten your gas cap the last time you filled up or something more serious. The only real way to find out exactly what’s going on is to go to your local mechanic and have them connect the computer and run a diagnostic. However, there are a few common reasons your check engine light may be on. The O2 sensor is one of the tools your car uses to burn fuel efficiently. It measures how much unburned oxygen is in your exhaust. When it fails, it can impact your car’s fuel-efficiency. If you don’t have your local mechanic replace it in a timely manner, you can cause damage to your catalytic converter and spark plugs. The average cost to replace your O2 sensor is about $250. In a previous blog, we talked about the importance of replacing your spark plugs in a timely manner. If you haven’t replaced yours, you may end up with your check engine light on. 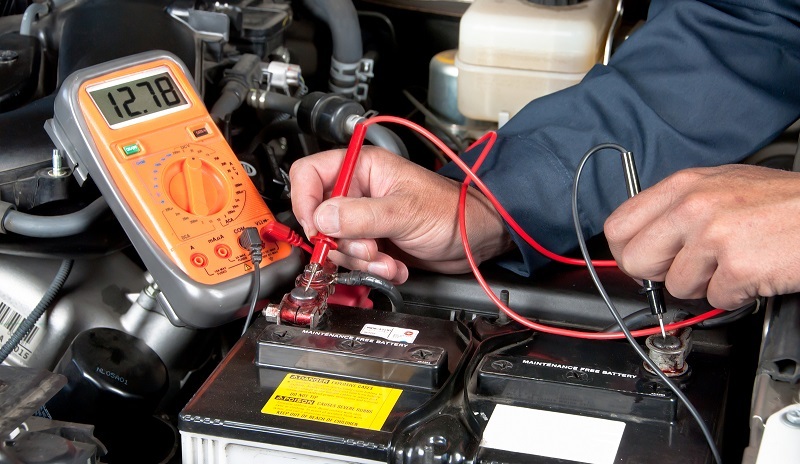 If you notice your engine is missing or your fuel economy has dropped and your check engine light is on, you might have an issue with your spark plugs. Your local mechanic will charge about an hour’s labor plus the cost of the plugs. Because the mass airflow sensor (MAF) determines how much fuel your engine needs, it’s going to set off the check engine light when it’s not working. A bad MAF can damage other parts of your engine so don’t let this go unchecked. You’ll notice poor fuel efficiency goes along with a failing MAF. This can be a pricey repair, costing as much as $400. When you don’t change your spark plugs or replace your O2 sensor in a timely manner, your catalytic converter will fail. The catalytic converter changes the carbon monoxide into carbon dioxide which protects the environment. One sign that it’s failed is that your car runs hot. This is the most expensive of these common reasons for your check engine light to be on costing from $1000 – $3000 depending on your car’s make and model. The lesson here is don’t put off having your check engine light’s reason for being on evaluated. It just takes your local mechanic a few minutes to diagnose the issue and the sooner you get it repaired, the less likely more damage will happen. 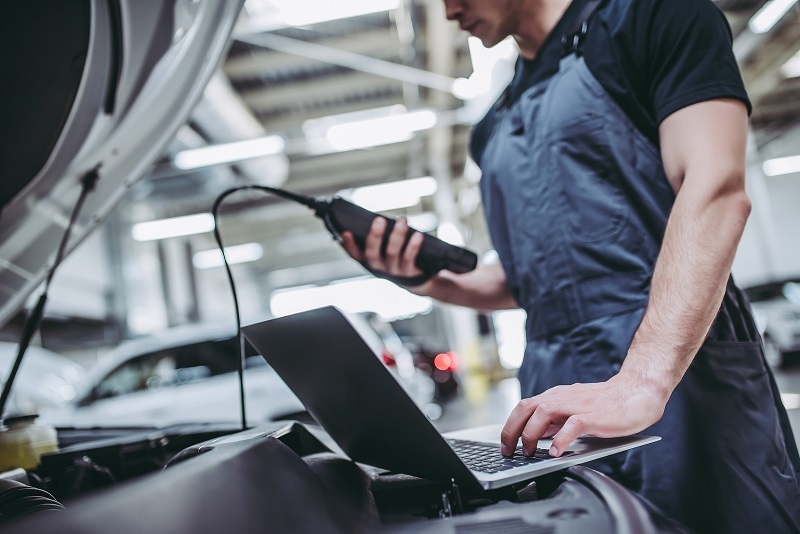 If you don’t have a local mechanic you know and trust, call Oldsmar Automotive at 727-784-3501 or come by 3166 Tampa Road on Oldsmar for a diagnosis of your system.